As the firm conducting a feasibility study for Daphne to form its own school system kicks off its work, one of the improvements city leaders hope to see is smaller class sizes. City Council members met with representatives of the K-12 Criterion Group on Sept. 12 to understand what educational options the city wants to include if a new system is formed. Smaller class sizes would be an inherent part of a split, LeJeune said. Based on the number of students currently attending classes in Daphne, he said the total number of students in the city could drop by 500. 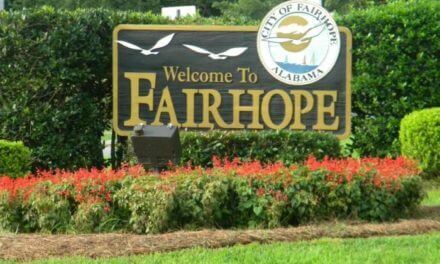 “My understanding [is] that there are close to 600 kids that live in the city limits that go to Spanish Fort and Fairhope that would come back into the city school system,” LeJeune said. “There are actually about 1,100 kids that live in the county outside of Daphne that actually go to Daphne schools. The meeting earlier this month was for K-12 Criterion Group to find out the level of services the city intends to provide and what it will cost. This is the first of two parts of the study if the city decides to move forward. The company’s visit included meeting with local education officials, county officials and taking a look around town. 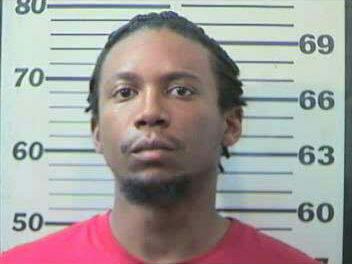 “They were just getting the groundwork to start the process,” LeJeune said. LeJeune said the council expects to hear back from K-12 Criterion Group in late October or early November. The first half of the study will cost the city about $38,500 and a total of $68,500 if leaders decide to continue the study. The Gulf Shores City Council also voted to spend $15,000 for a preliminary study by the Public Affairs Research Council of Alabama “to assist in calculating the revenue and expense part of the equation.” The Island Task Force for Education donated $12,000 toward that cost from collections at community meetings about forming an independent system. Mayor Robert Craft said the PARCA report is being studied by city officials and the goal is to have it ready to present to the public at the Sept. 25 council meeting.